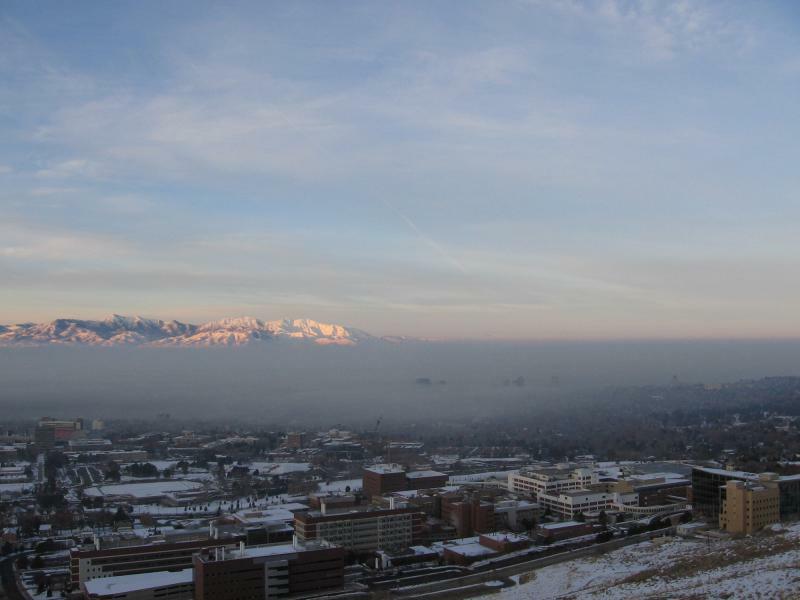 Starting next week, the Utah Division of Air Quality will begin enforcing new rules on wood burning during winter inversions. It's also changing its website, replacing the old red and yellow air quality alerts with a six-step system that's in use nationwide. Bryce Bird, the director of Utah's Division of Air Quality, sat down with KUER's Dan Bammes to talk about the changes. Governor Gary Herbert has created a committee with dozens of high-profile people from around the state to look at solutions to Utah’s air quality problems, while critics were blasting a state plan meant to meet stricter federal pollution standards. Governor Gary Herbert says everything’s on the table as his new Clean Air Action Team begins its work. It’s led by Dan Lofgren of Envision Utah and includes 39 members, ranging from the chairman of Intermountain Health Care to Dan McArthur, the mayor of St. George. 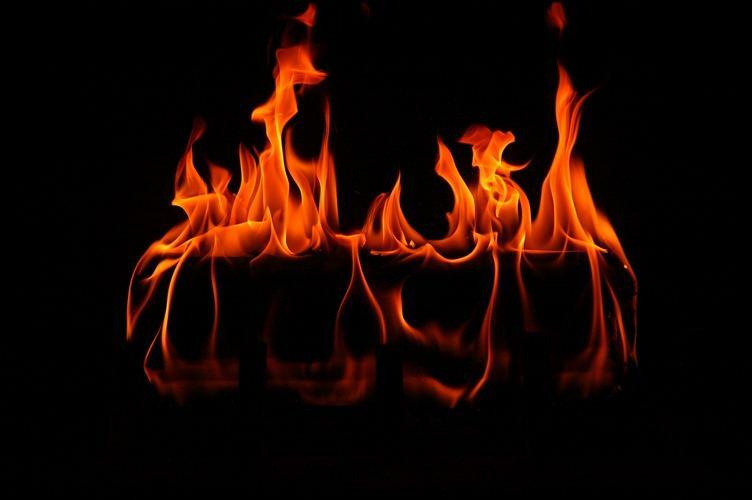 Activist groups are planning to ask Utah’s state Air Quality Board to support a complete ban on wood burning for Utah's urban counties. 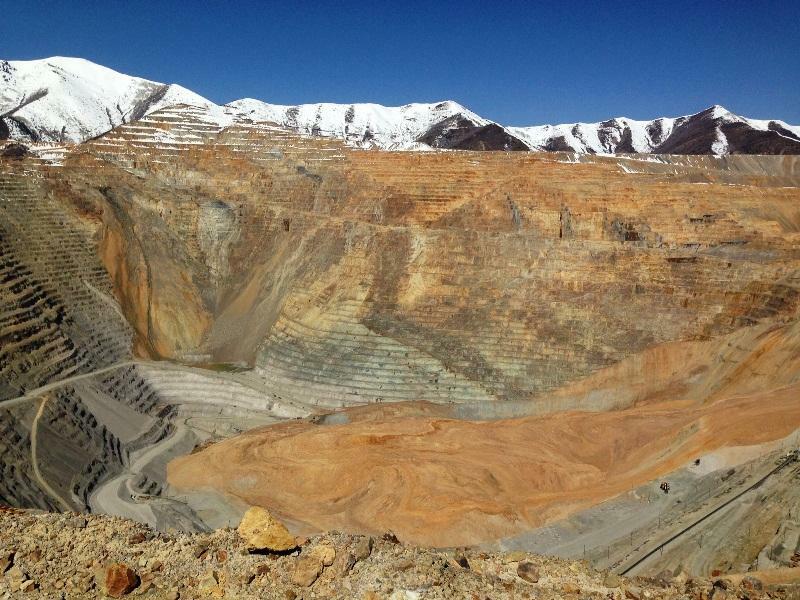 A hearing is underway this afternoon in federal court on a challenge to Kennecott’s plan to expand the Bingham Canyon copper mine. 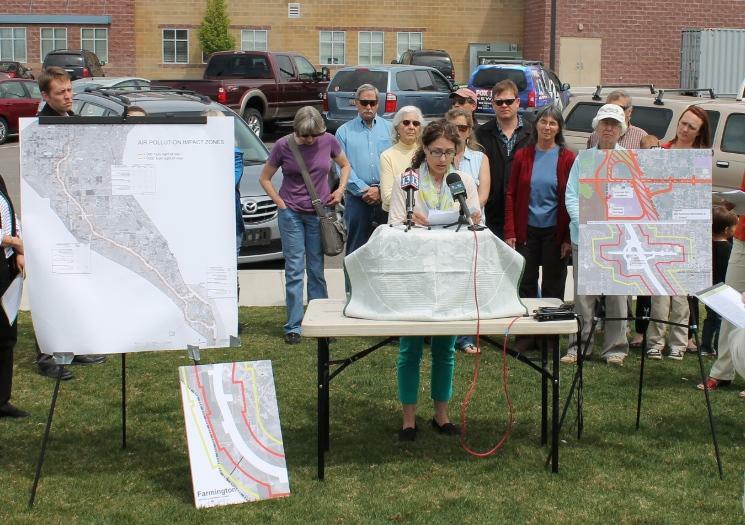 Representatives from Utah Moms for Clean Air, Wild Earth Guardians, the Sierra Club and Utah Physicians for a Healthy Environment all say Kennecott can’t move ahead with its expansion without approval from the Environmental Protection Agency. Doctor Brian Moench says that’s needed even though the Utah Division of Air Quality has already signed off on it. The public comment deadline has passed on Utah Department of Transportation’s proposal to build a freeway from Farmington to Hooper. 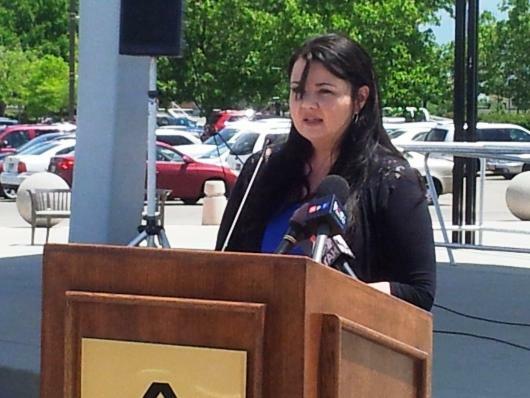 Critics of the West Davis Corridor say UDOT needs to back up and take another look. Steve Erickson is with a group promoting another alternative, the so-called “Shared Solution.” It would scrap the freeway and instead improve east-west routes across the county leading to FrontRunner and I-15. Utah’s State Air Quality Board has given its preliminary approval to a new plan for meeting federal air quality regulations on the Wasatch Front. "Most of the residents of the valley are going to be breathing clean air sooner than 2019, so that’s a good thing," Bill Reiss, a planner with the Utah Division of Air Quality, explained to the Board of Air Quality. 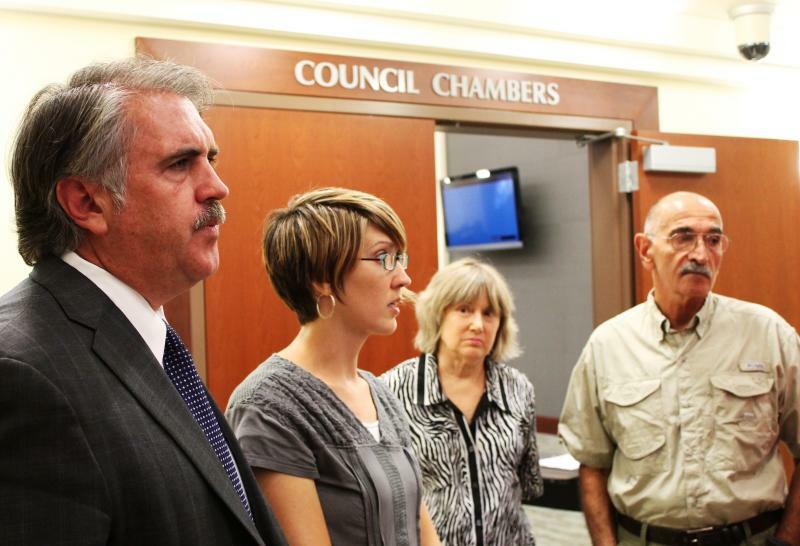 Erin Brockovich and her team of environmental activists have made their presence known to North Salt Lake officials. 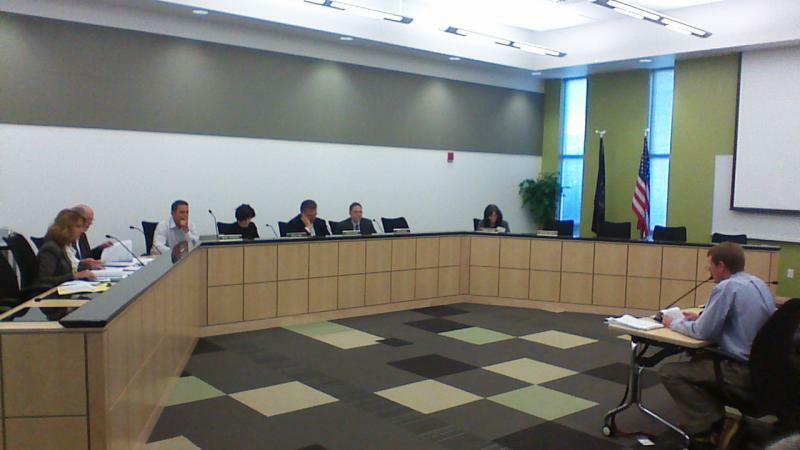 An investigator who works with Brockovich spoke to city councilors and the mayor Tuesday night, asking them to exert some local control and help protect citizens from the air pollution emitted by Stericycle’s medical waste incinerator. 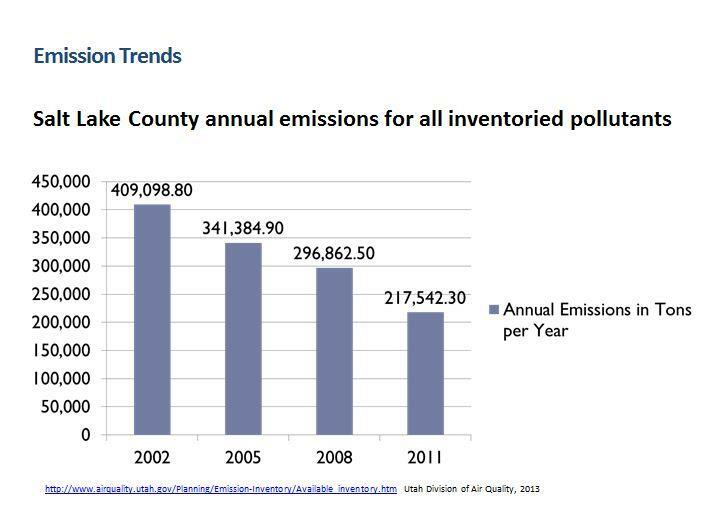 The state of Utah missed a deadline last December for submitting a plan to federal authorities to reduce air pollution on the Wasatch Front. But the public will get a look at a new draft plan in a couple of weeks. Environmental activist Erin Brockovich is turning her attention to North Salt Lake City. At the request of residents, Brockovich and her team have decided to conduct an independent investigation into air pollution violations by Stericycle and the company’s medical waste incinerator. Angry residents and activists are protesting in front of Stericycle Thursday evening demanding that Governor Gary Herbert shut it down. 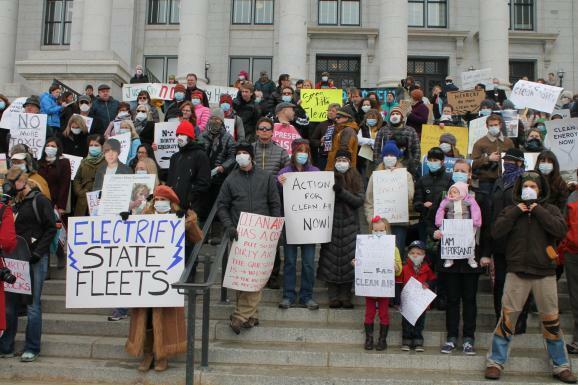 Activist groups and North Salt Lake residents are planning another protest of Stericycle, a medical waste incinerator accused of violating pollution limits and falsifying emissions tests. The event on August 15th is being planned after state regulators gave the company a second extension to decide if it will challenge the allegations against them. 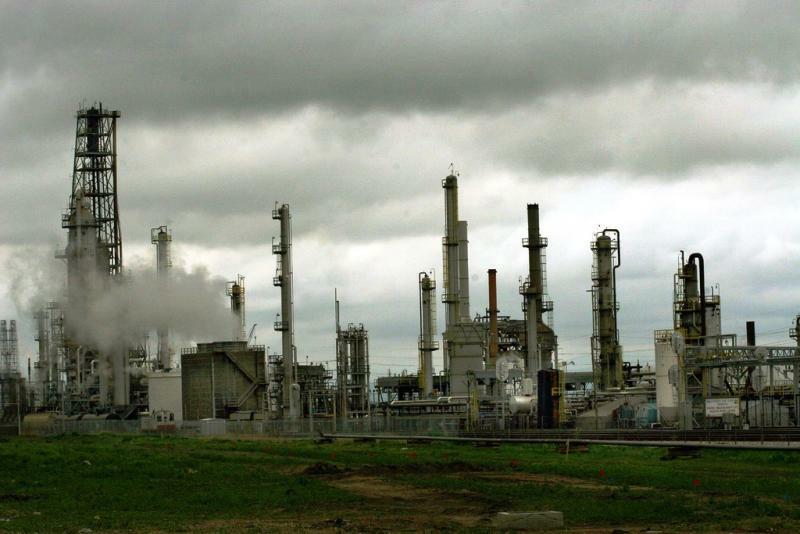 The U.S. Environmental Protection Agency has announced a settlement with Chevron. The company has agreed to pay a $384,000 penalty for alleged violations of the Clean Air Act at its refinery in Salt Lake City. Environmental groups are suing the Utah Division of Air Quality hoping to stop an oil and gas refinery expansion the regulator approved in Salt Lake City. 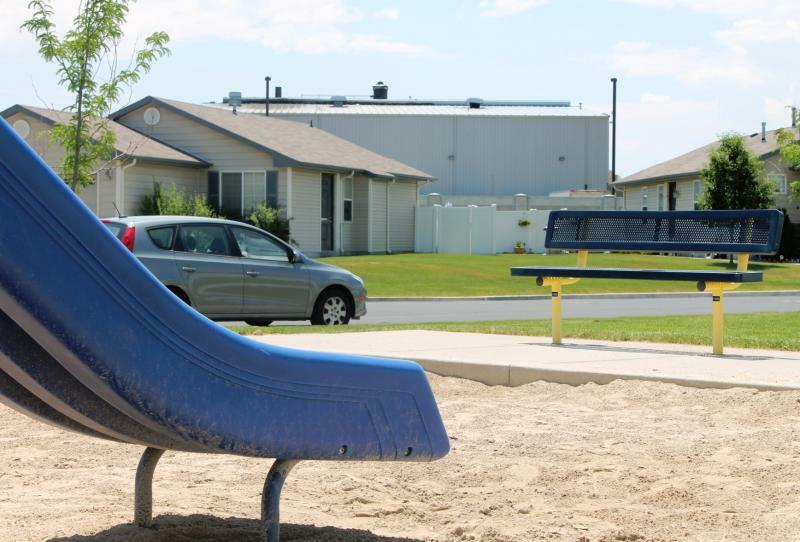 The Utah Chapter of the Sierra Club and Utah Physicians for a Healthy Environment say the expansion would move the state further out of compliance with federal air quality standards. Utah regulators are trying to educate people on the dangers of ozone, an invisible gas produced by smog that doctors say taxes the lungs of even healthy people. The press conference took place under clear blue skies at a park in Woods Cross, with children playing nearby. It seemed like a nice day, but Director of the state’s Division of Air Quality Bryce Bird says ozone often goes overlooked because people can't see it. Why Doesn't Utah's Ozone Pollution Just Blow Away? In the winter, air pollution can stay trapped in the valleys of the Wasatch Front until the wind picks up and blows it away. 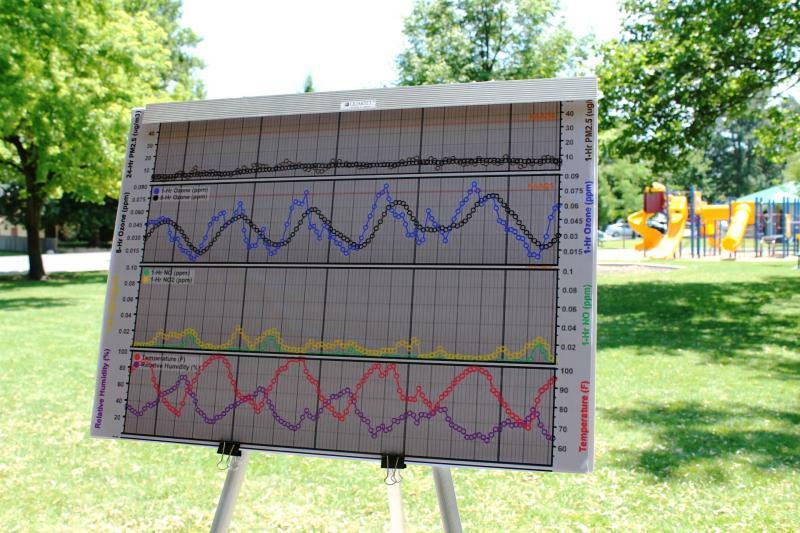 In the summer, ozone pollution can be a problem day after day even when the wind is blowing. Unlike particulates, which can build up for weeks in a winter inversion, new ozone is created every day by a reaction between tailpipe emissions and sunlight. 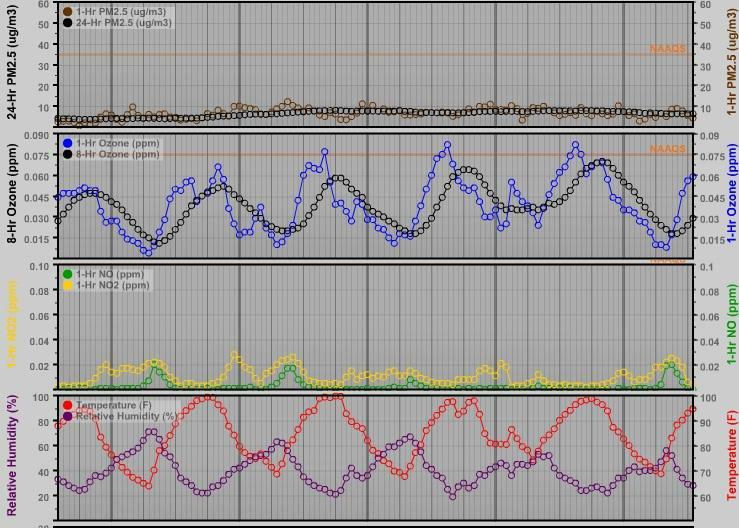 Erik Crosman, a researcher in the University of Utah’s Atmosopheric Sciences program, says the wind doesn’t make much difference to pollution levels on a hot summer day. State officials re-launched the Utah Clean Air Partnership or UCAIR today as a non-profit entity with a a new board of directors. Governor Gary Herbert gathered many new members of the UCAIR board in West Valley City on Tuesday to announce changes to the organization. Until now, UCAIR had been a state-run organization dedicated to improving the state’s air quality. Governor Herbert says reorganizing the day-to-day management of UCAIR was always a goal. Governor Herbert declares May “Clean Air Month,” Utah hospitals rank high in stroke treatment, and Kennecott Utah Copper begins laying off workers. Governor Gary Herbert demonstrated three simple things Utahns can do to help lower harmful emissions as he kicked off Clean Air Month at a house across the street from the State Capitol today. Governor Herbert says Utahns aren’t always aware of the simple ways we can help clean up the air but gave these three tips while declaring May Clean Air Month. One could update older fuel storage containers, use paints with low amounts of volatile organic compounds, and replace gas powered yard equipment with cleaner alternatives. 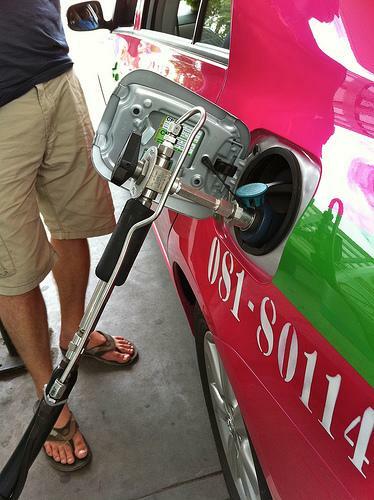 Will Utah Weigh in on EPA’s New Cleaner Fuels and Cars Standards? 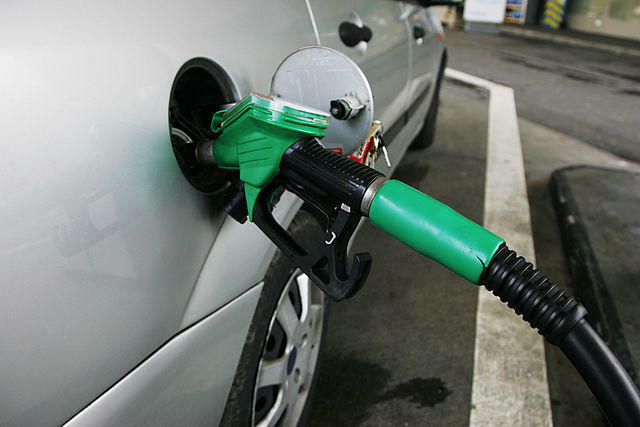 The federal Environmental Protection Agency is now taking public comment on proposed new cleaner fuels and cars standards. 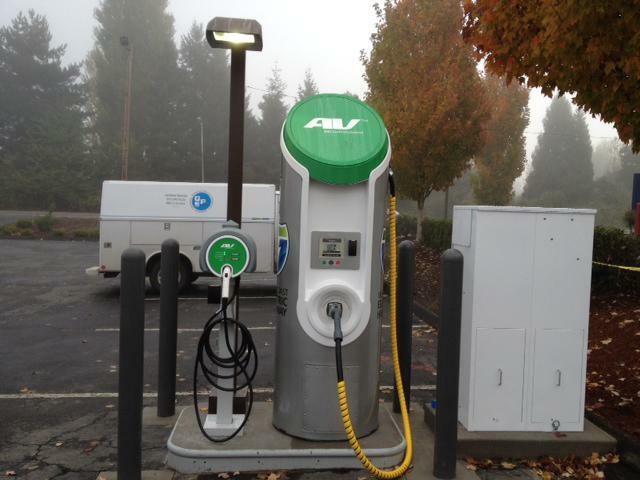 Known as Tier 3 of the Clean Air Act Amendments, they’re designed to improve air quality and public health by reducing the sulfur content of gasoline and making cars more efficient. The Utah Tourism Office launches a new ad campaign, Utah gets its first non-profit health insurance cooperative, and state agencies begin creating air quality improvement plans. Our recent series with RadioWest on Clearing the Air gets a thumbs up from this City Weekly story. Let us know what you thought about it. When the 2013 Utah Legislative session ended at midnight on Thursday, lawmakers had passed three bills aimed at improving air quality, but let four other bills expire without consideration. 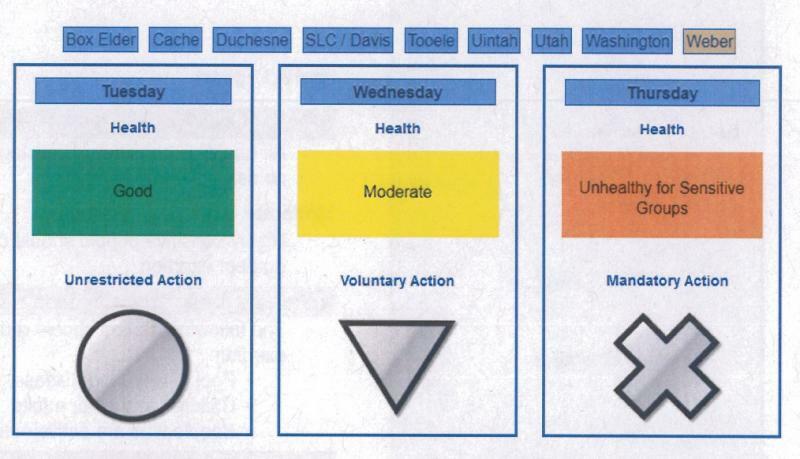 Utah physicians declared a public health emergency in the middle of a particularly bad air pollution season this year, pointing to spikes in ER visits, respiratory and cardiovascular episodes, and even deaths. Governor Gary Herbert declined to declare an emergency and says that some activists are exaggerating the problem. In the final story in our series of reports on Clearing the Air, KUER looks at what we know and don’t know about the health effects of Utah’s air pollution. With the last week of the Legislative session underway, lawmakers approved two bills in the Senate and House yesterday geared toward improving the region’s air quality. The head of Utah’s Department of Environmental Quality says she’s had a good experience working with the person picked to head the federal Environmental Protection Agency. 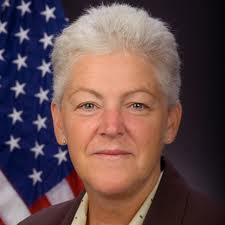 Gina McCarthy was head of E-P-A’s air quality division until President Obama tapped her for the top job this week. Amanda Smith at DEQ says she’s optimistic McCarthy will be able to work with the state on Utah’s unique problems, such as winter ozone in the Uintah Basin. 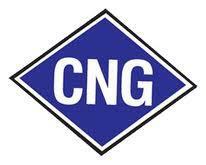 Governor Gary Herbert along with legislators and government leaders are putting their support behind a bill that would help local and state agencies expand their fleets of Compressed Natural Gas vehicles. 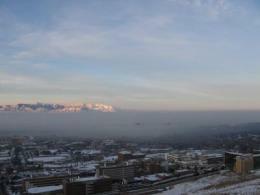 The University of Utah is starting a new center to study air pollution and its impacts on health and society. The U hosted a retreat Monday, bringing academics together to talk about what they have to contribute and how they can collaborate. 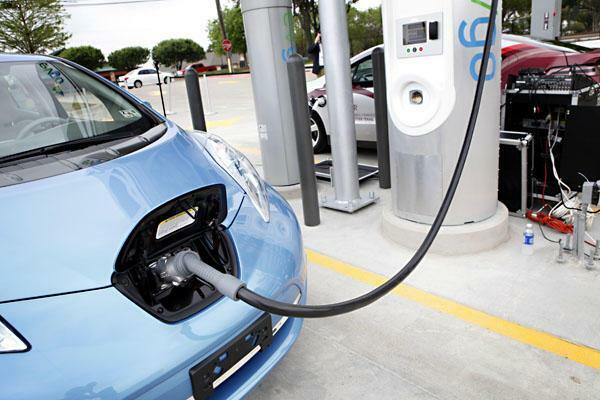 The Utah House passed a bill today that would provide tax credits to those who purchase clean fuel vehicles over the next five years. Republican Representative Jack Draxler’s bill, HB 96, would change the current tax incentive program by eliminating credits for gasoline and propane vehicles. The Logan lawmaker hopes his legislation would motivate people to buy cars and trucks that produce minimal or zero emissions. The Utah Legislature looks at a bill that would delay the start date for Utah’s guest worker program, the so-called “Zion Curtain” may be coming down, and KUER’s Dan Bammes takes a look at how Utah’s Industries are contributing to air pollution.